Congrats to Erykah Badu. 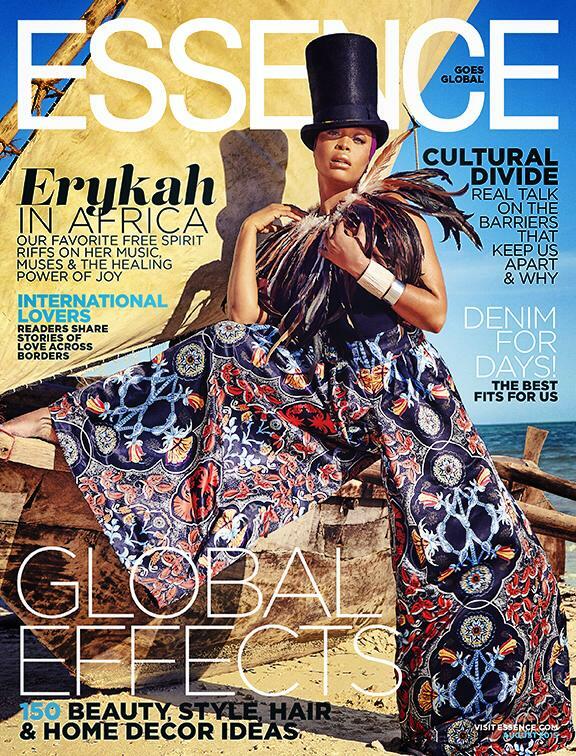 Featured on the cover of Essence Global for August. Hey, Soul Sista.